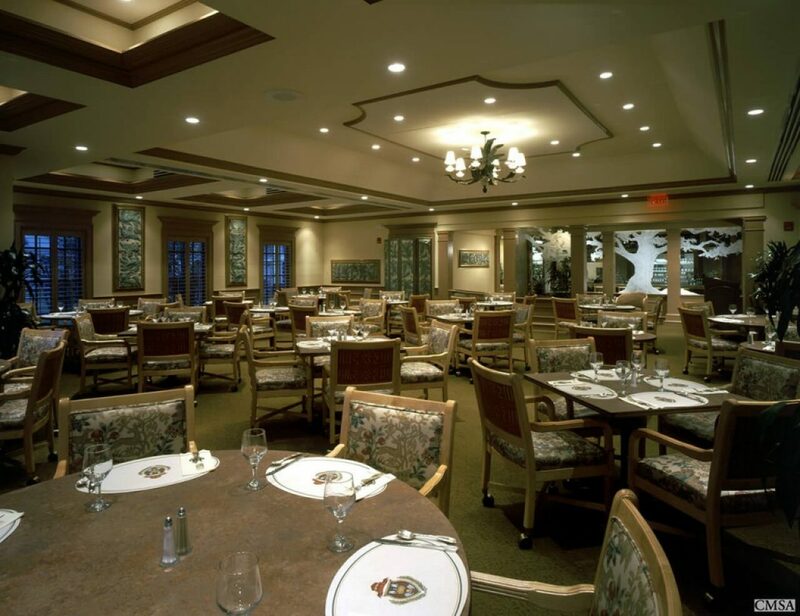 The Oaks Club, Osprey Florida is Golf and Tennis Club that was developed in the early 1980’s. 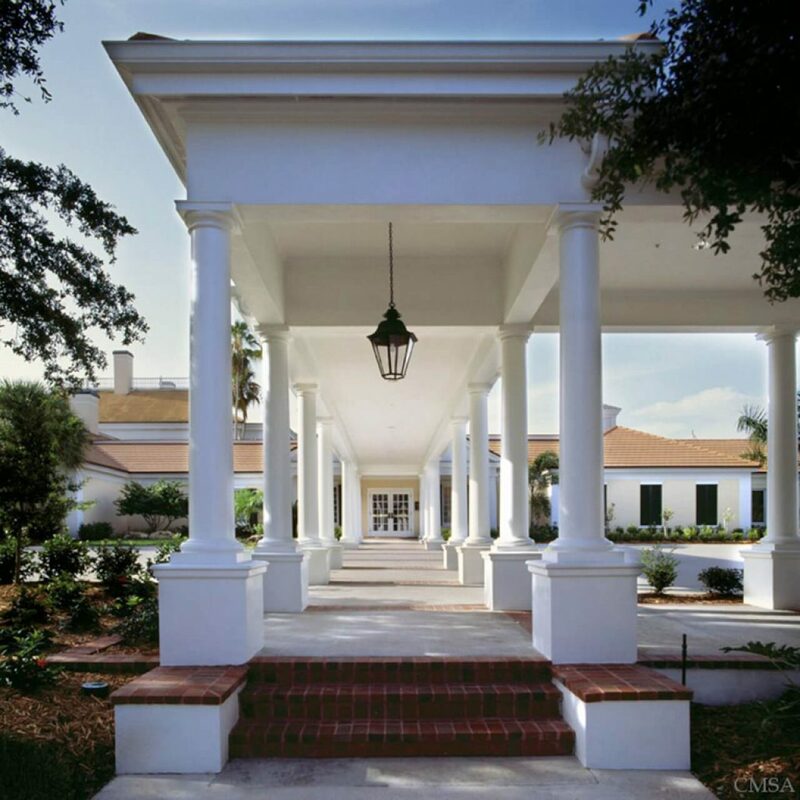 Our firm and a firm I was a partner in did the original design for the Clubhouse, Tennis and Swim Club, Guest Lodge, 3 Guard houses and approximately 50 custom residences. As with any golf course residential development there is a need to periodically keep the food service and recreational activities current and competitive with other clubs. 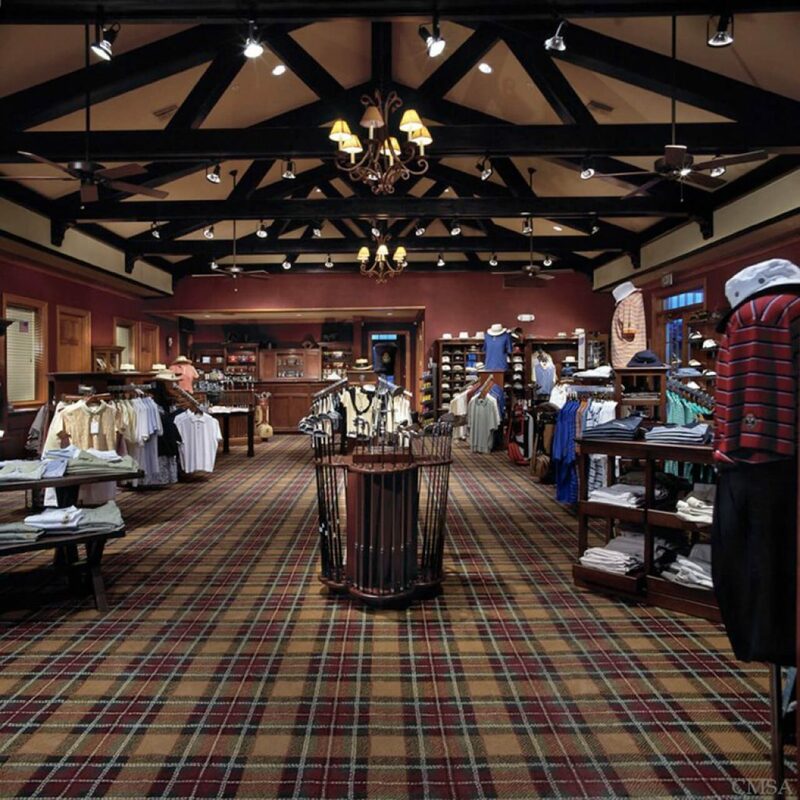 Beyond the original design we have renovated the clubhouse 4 times. Each time was to improve or enlarge the facilities for a growing membership. The truly Georgian Styling has kept it’s architectural attraction to many different age groups and interests.